As a homeowner, you may be concerned about the rising cost of electricity. US SolarWorks can help by installing efficient solar systems to help you decrease your energy dependence from the grid. 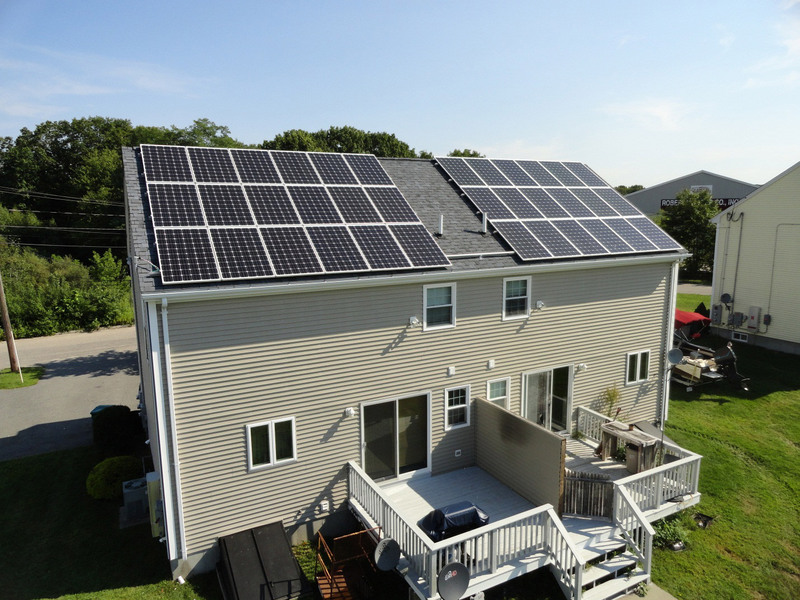 US SolarWorks has experience in designing and installing residential solar systems and experience helping homeowners apply for financial incentives. 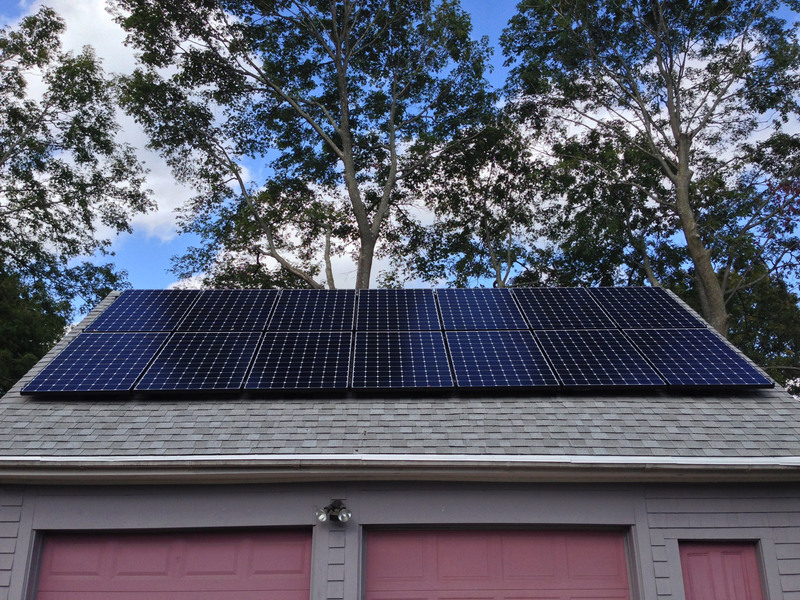 By installing a solar system for your home, you are not only producing your own energy, but also helping the environment. If you are looking for ways to decrease your carbon footprint or save money on your electric bill, going solar is a great option. This cost-effective solution will decrease your energy consumption and also will help you stay environmentally conscious. 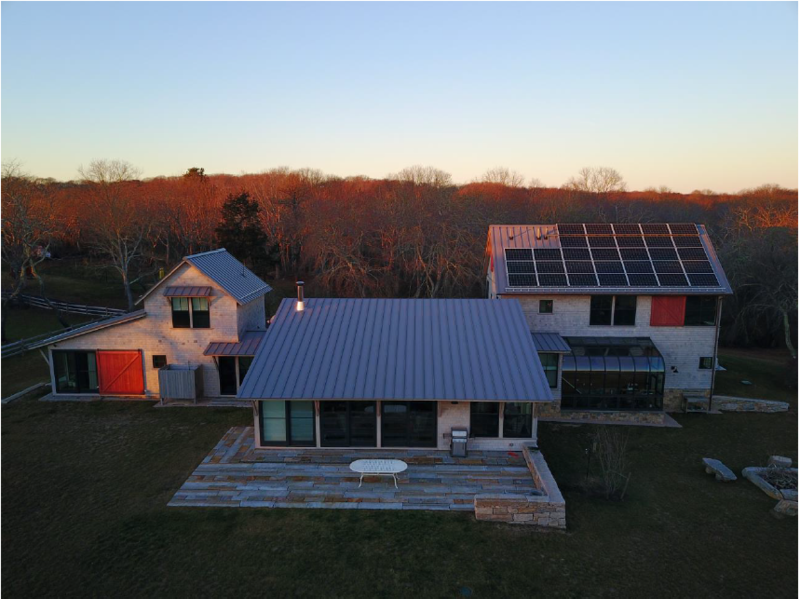 US SolarWorks will work with you to determine how much energy you consume a year to properly size your system as well as educate you on rebates you qualify for to make your system even more cost-effective. There are two financing options when you choose to go solar: purchase outright or obtain a bank loan. US SolarWorks will work with you to determine the best option for your budget. This is the easiest way to complete your purchase and ensures you can quickly enjoy saving money on electric bills and owning your own energy system as soon as it is installed. 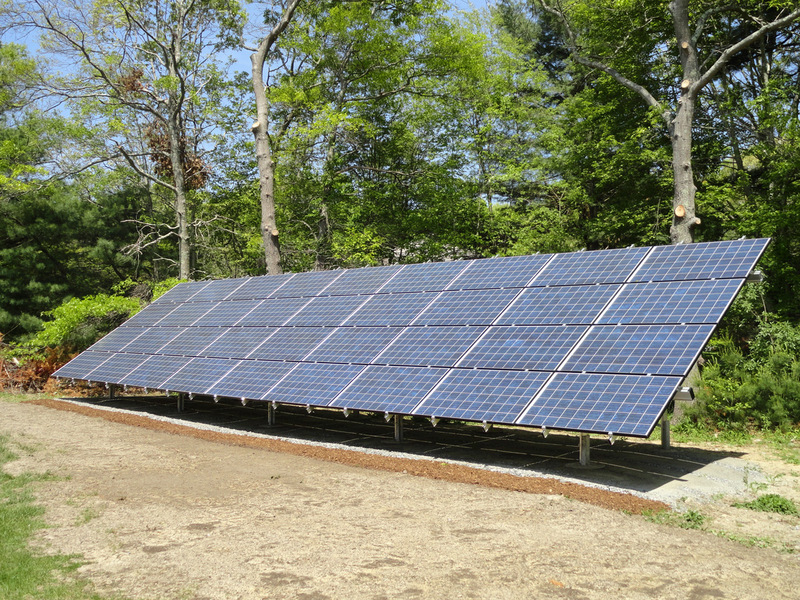 Buying a solar system is a financial investment, and many of our customers choose to take out a bank loan to pay for their system. US SolarWorks goal is to ensure our customers have a loan structured to offer immediate savings on day one. We will work with you to recommend a bank or work with your bank in securing financing. 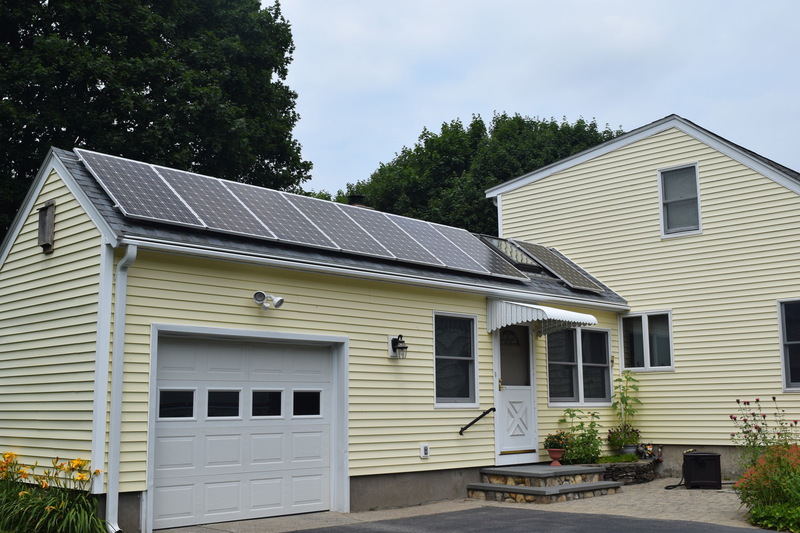 Net metering is a great incentive policy because it allows you to avoid the cost of electric power when your system is not running at full capacity due to weather or nighttime. This billing mechanism allows solar generators to be compensated at the retail rate of electricity for surplus generation. 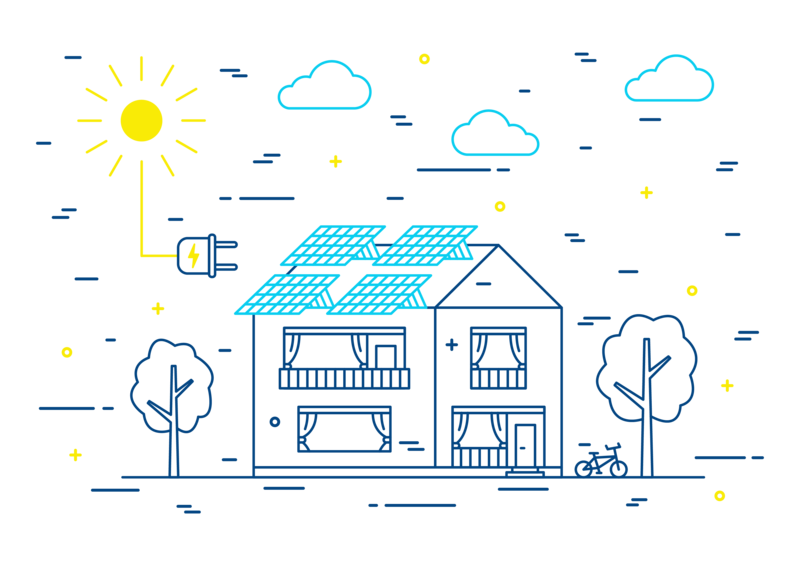 A net meter will allow the meter to run backwards to provide credit against what electricity is consumed at night or during other periods when electricity consumption exceeds the solar system’s production. Customers are only billed for their “net” energy use. Some months a customer could have a negative consumption – this is more production than consumption. 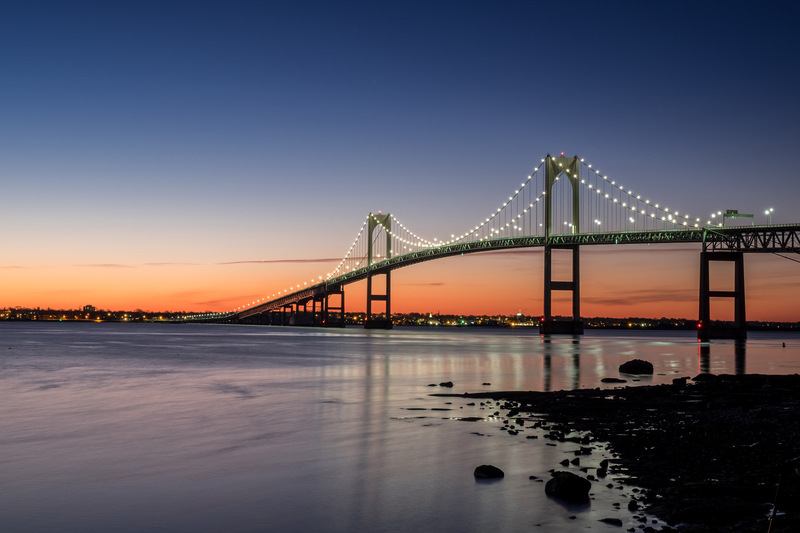 Rhode Island offers an attractive direct state rebate based on the size of the system. Currently they pay out $1/kW for a maximum of $8,000. The value of this state rebate is removed immediately and direction from the purchase price. 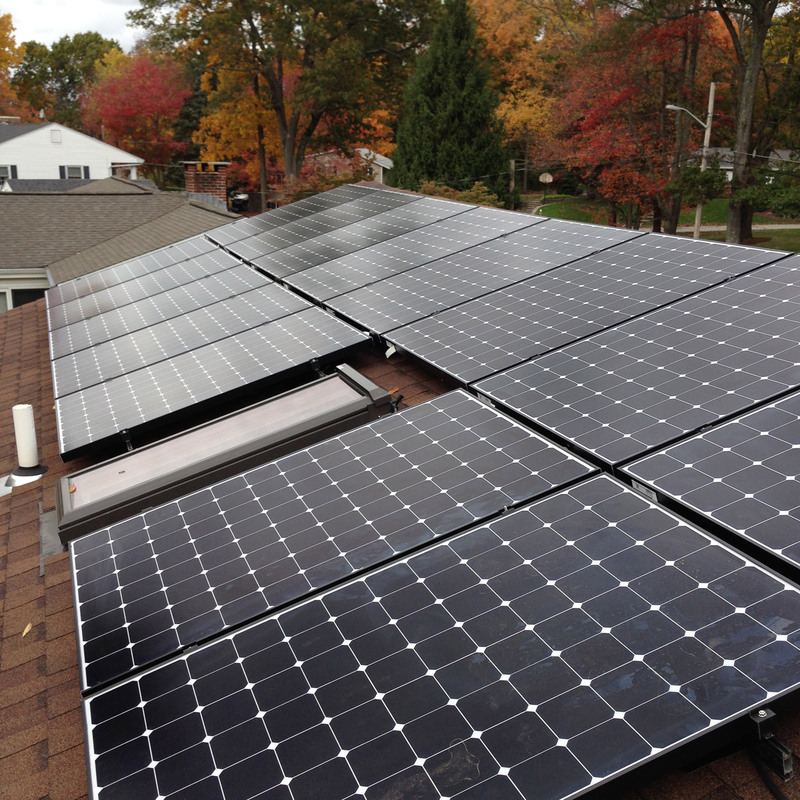 US Solar Works makes this process easy by handling all of the rebate paperwork for you. If you choose to take advantage of the state rebate, you are eligible for net metering by not the feed-in tariff.